From your Board of Directors: What is a Trail Pass? Since becoming the new Director of Membership, the most common question I have received is “What does the Trail Pass do that’s different from a Membership?”. 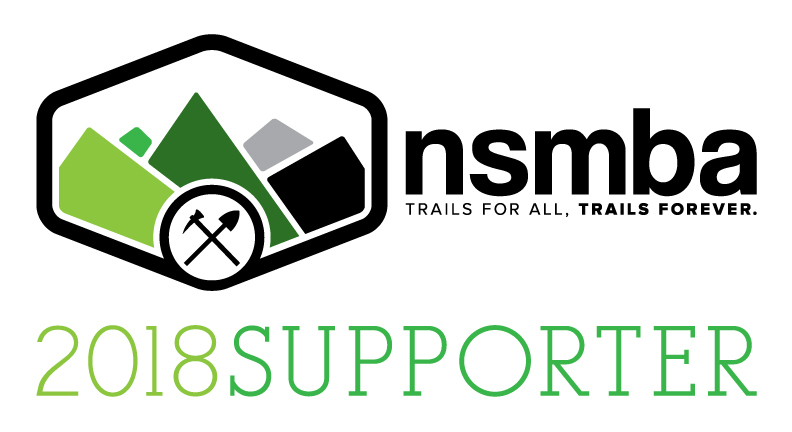 While your membership is instrumental in helping us advocate on behalf of the community, strengthen our relationship with land managers, cover a lot of insurance (trail users, builders, events) and, of course, maintain the trails, 100% of the funds from a trail pass goes directly to the maintenance of our trails. None of the money is used for any other purpose so it is the best way for anyone to help directly in the upkeep of our trails. With the HUGE news about our agreement with CMHC on Mt. Seymour we now have even more awesome trails to maintain! While we’ve been fortunate to be able to allocate resources to these trails with funds from a BC Gaming grant, after a year without any maintenance these trails need a lot of work. Now with over 80 km of trails to maintain on the North Shore, the funds from trail passes are a crucial part in ensuring that our builders have the resources and time to keep our entire trail network legendary. My goal for this year, my first as Director of Membership, is to reach 2500 Members and to get 50% of you to purchase a Trail Pass. That would give us almost $19000 to go directly to our trails. $15 can make a HUGE difference.